The Nook is a great place for meet friends, enjoy a cold beer and socialize. They provide a smoke-free environment for all those looking to enjoy good food, good beer and more. Here’s what you can expect at The Nook. They have beers with all types of ratings and alcohol levels to choose from. Whether you prefer something local or something imported, you’ll find a huge selection of both at The Nook. You can enjoy pizza, sandwiches and even German food night every Tuesday. Along with the food and beer, the do provide some specialty cocktails and whiskey s including the Laphroaig Single Malt 30yr, Johnnie Walker Blue Label and Glenlivet Single Malt 25yr. 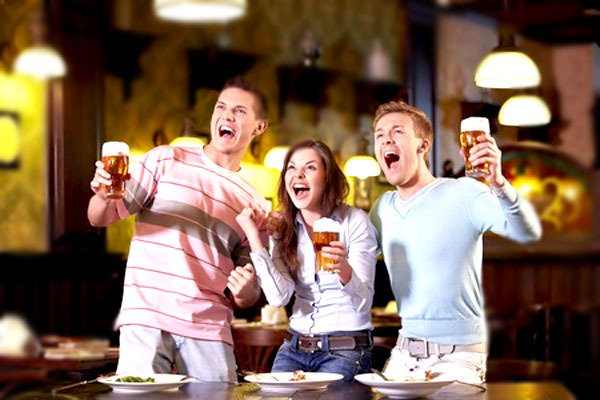 There are always new events going on to introduce new beer, alcohol or just to celebrate. The Nook is found at 3305 Bob Wallace Avenue SW in Huntsville. They are open from 11am to 12am, Monday through Saturday and closed on Sundays.